Chancellor Victor Boschini discusses the major topics from the most recent Board of Trustees meeting. The team shot just 28 percent from the field and were unable to beat the Longhorns for the third time this season. The majority of TCU basketball's roster will be making their Madison Square Garden debuts Tuesday against Texas. TCU will look to beat the Longhorns for three consecutive times for the first time in program history. Dominant second half propels Horned Frogs past Creighton and back to Madison Square Garden for the NIT Final Four. 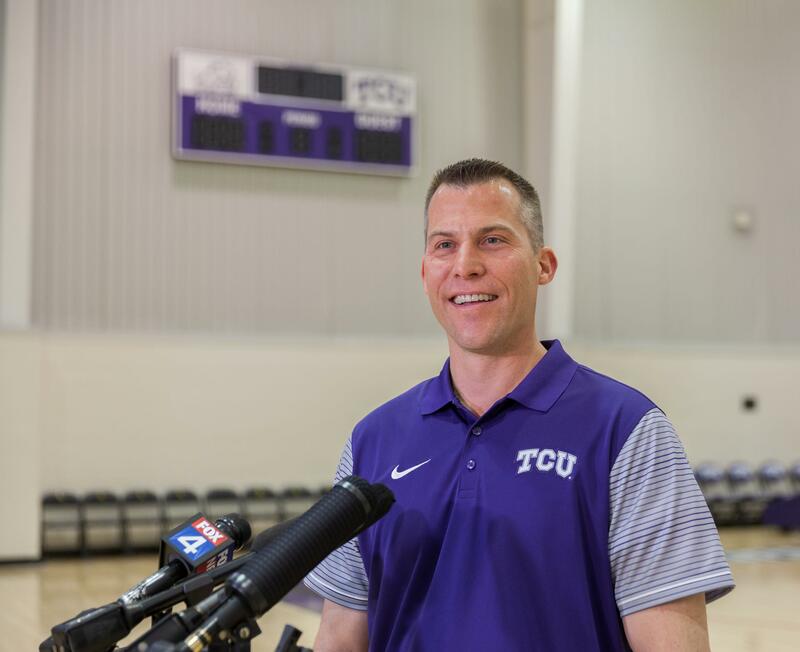 TCU assistant coach Scott Cross will become the next head coach at Troy University when the Horned Frogs' season concludes. TCU football alum and NFL Draft prospect Ben Banogu joins the Podell and Pickell Show. Garrett and Jonathan break down the week in sports.